In the previous column we covered several issues, which still do not offer a clear cut answer in this comparison. Let's continue. 4. Headphones are easier to "boost"
If you do not buy 300 Ohm Sennheiser HD600 any headphones can be successfully used with a portable player or inexpensive amplifier. To fulfill the potential it is still recommended to use a high quality (which means not cheap) device. To my mind, Audiotrak Dr.Dac2, which costs less than $325, is enough to please the majority of listeners in terms of compatibility with headphones and features. Nobody prevents you from connecting headphones to the audio card, some of them even have an in built amplifier for headphones. The cheapest amplifier for speakers (if we do not take into account simple multimedia ones) will cost $325 and up. 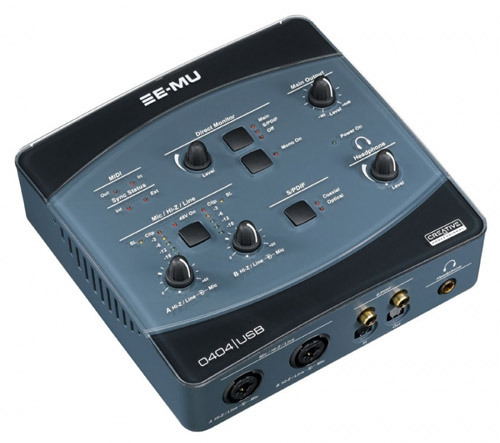 Add the price of the sound source –Dr.Dac2 or a high quality audio card. You can complain about the physical size of acoustic systems and amplifiers, but voltage and current load are obviously different for headphones and speakers. It seems that in Moscow the choice of headphones and speakers must be infinite. Nevertheless, all my attempts to choose speakers (and not only them) depended on the assortment available in particular shops. In one you can buy Monitor Audio, but the range of available models is limited. In another shop I found B&W, but had to make a preliminary order. Quality audition in the purpose built room (offered at www.pult.ru) requires booking. With a bit of patience you can still choose the necessary components, though at times you feel like buying what is available not to wait when a particular acoustic system is delivered. You can take components on security and try them at home, which is the best option. There are places where you can try almost any headphones on offer (it is a bit more complicated with earbuds). It is a tried and trusted www.stereophones.ru and two relative newcomers – www.doctorhead.ru and www.mycroft.su. There are shops like www.pleer.ru where headphones testing is not free. Good sound sources and amplifiers are also available, while the assortment of headphones can be similar. I am not sure I have seen many single brand shops. 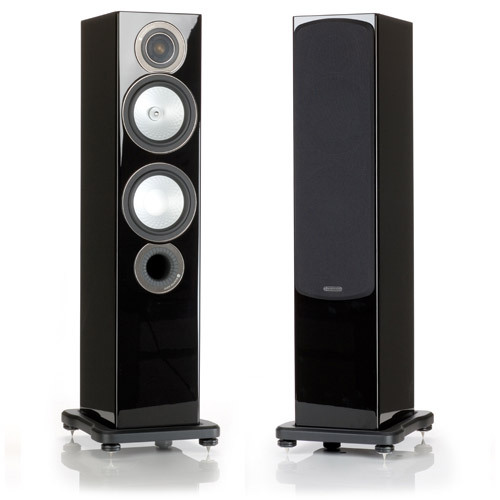 Do not forget about one more issue – speakers may sound well in the shop, but at home their appeal may disappear due to different room characteristics. You will not have this problem with headphones if you try them in the shop with the same system you have at home. If you have a USB DAC like Dr.Dac2 then you can carry it with you to the shop. In this case on your return home you will not be disappointed. Anyway, you cannot believe everything shop consultants tell you, because they will get their sales bonuses and you will have to listen to the system at home. Fetch CDs with your favorite music, get into a groove and everything will work fine. One more point – headphones are easier to sell. Besides, not everybody is happy to let strangers in their house, so the meeting on the neutral ground is more preferable. Even with the amplifier headphones do not need much space. What kind of speakers can you place in your room? 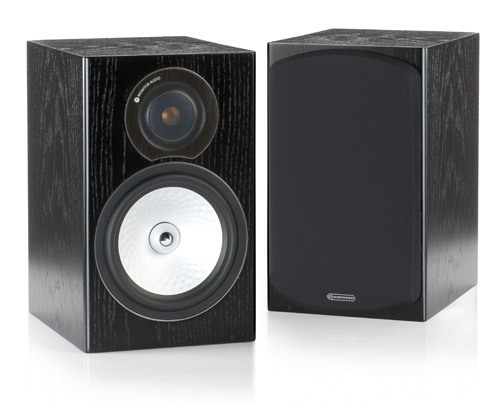 Different opinions exist, but a standard 10-15 square meter room cannot accommodate huge floor speakers, because they will not show their potential at the volume level comfortable in such a room. Besides reverberations from walls and low frequencies resonance will spoil everything. Acoustic adaptation of the room or a separate room for music listening may help, but you don't need to believe me – take large floor speakers and move the volume up. Your neighbors will definitely appreciate your choice. You can use something compact, but you will encounter the problem with bass depth. In the case of headphones an ideal "audio room" is tiny enough and also portable, so you can easily bring it with you to a country house or office. If you remember in the first part of the article I mentioned that headphones are for egoists. There is such a downside to the experience, but there are some spinoffs as well – even open models without noise insulation do not bother people in the adjacent room, while closed ones will leave your office colleagues happy. You will also not hear any outside noise. Be realistic – you need special conditions to listen to speakers at maximum volume. If you use minimal volume (see "background listening") the frequency response will be far from desired. Obviously if you have a wish and ability to carefully select components for an acoustic system go for it. Bear in mind though that money and efforts spent may not always be rewarded with the desired result. Alternatively, you can spend much less and purchase high quality headphones with an amplifier into the bargain. Less tangible bass and stereo pan limited to your head are inevitable, but you can win elsewhere. As always the decision is all yours. Can you name the components of your audio system? To begin with I will mention what I use at home. Sound source –X-Fi Elite Pro audio card(do not confuse this model with the rest of X-Fi lineup), speakers- active near field studio monitors Adam A7, electrostatic headphones STAX Omega II, amplifier for headphones - STAX SRM-007t. I use ordinary non branded cables and non balance connection. The power supply is equally unpretentious – power line filter and nothing else. As to the portable solution I use Hifiman HM-801 player and Ultimate Ears UE11 PRO headphones.